Each feature is another reason to own Cerberus! & distortion and digital effects. chain and/or save any combinations including routing as a preset and recall by a single click. 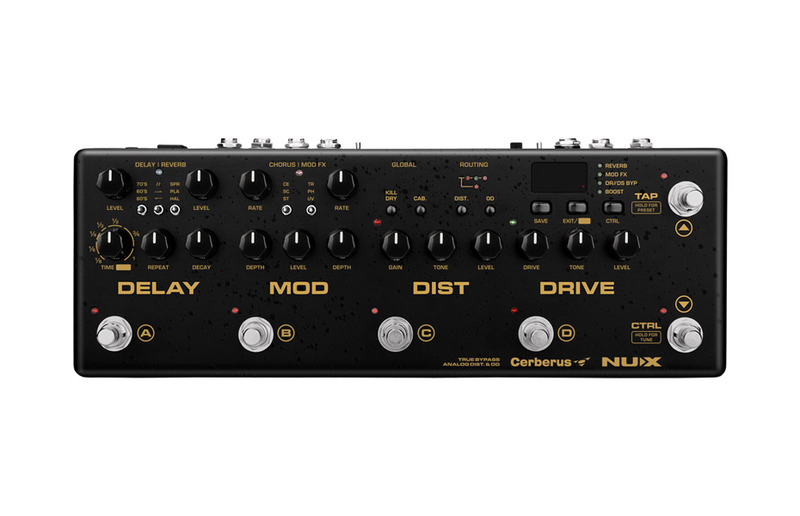 improve your effects control at the same time. amazing but when you create an effect chain, harmonizing the sound is critical for maximum efficiency. 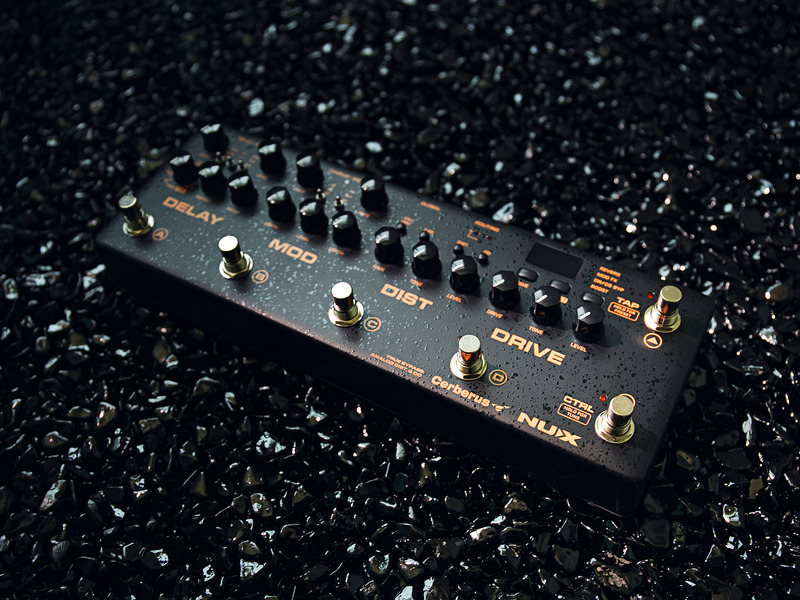 with overdrive, when you hit your distortion switch, you’ll feel the classic JCM touch on your sound. (AD/DA converter starts from the MOD FX section). compact effect but it offers wide parameters for precise effect tailoring. 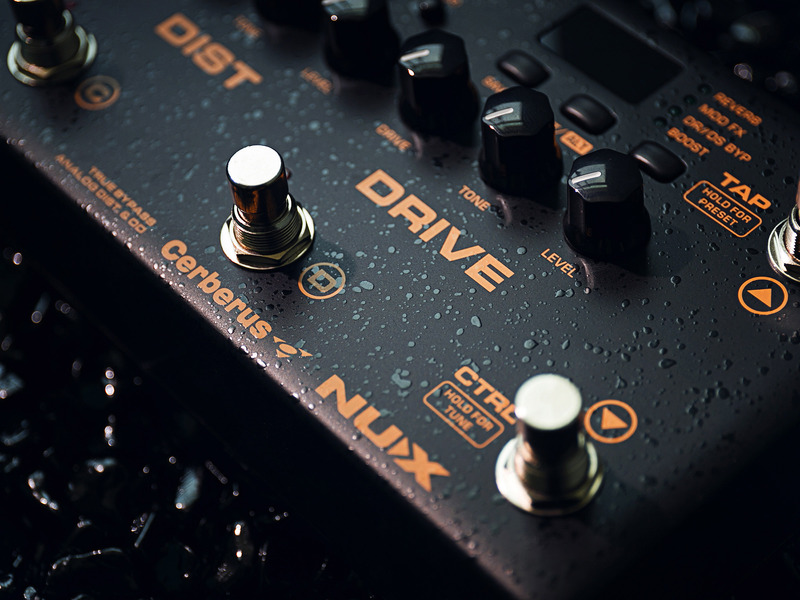 Sleepy psychedelic swirl, with rich high-end harmonics, Cerberus’s Phaser is a joy to use. a massive swirl, that’s true, it’s more than “feeling the U-Vibe” sound, you can jump on it. 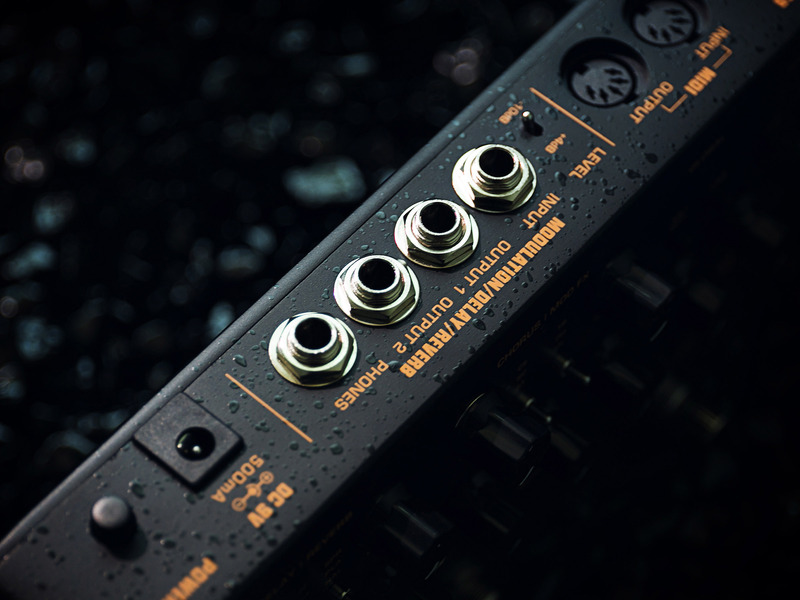 sound without an analog chorus touch. SC Chorus: SC Chorus adds a dreamy chorus sound and creates an ambient guitar tone. That’s another alternative chorus if you like a digital touch and to create and ensemble chorus effect. heavy-lift tape echo and shrunk it to add one of the delay modes in Cerberus. In 60’s Delay mode you can create aged over-saturated repeats -- the way tape  does! really the popular analog-like BBD sound repeats. 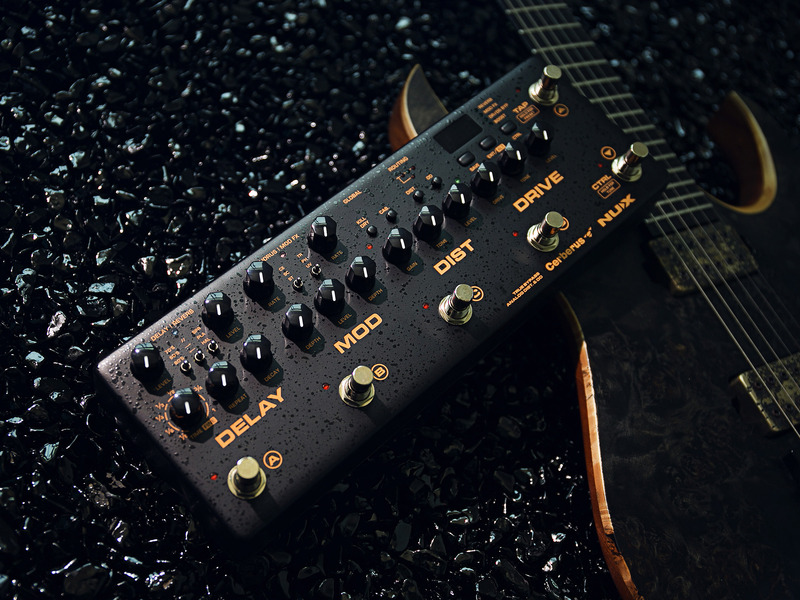 80’s Delay (Digital Delay) 80ms - 800ms: 80’s Delay sounds fantastic is super easy to use. and all you want are crystal clear repeats. 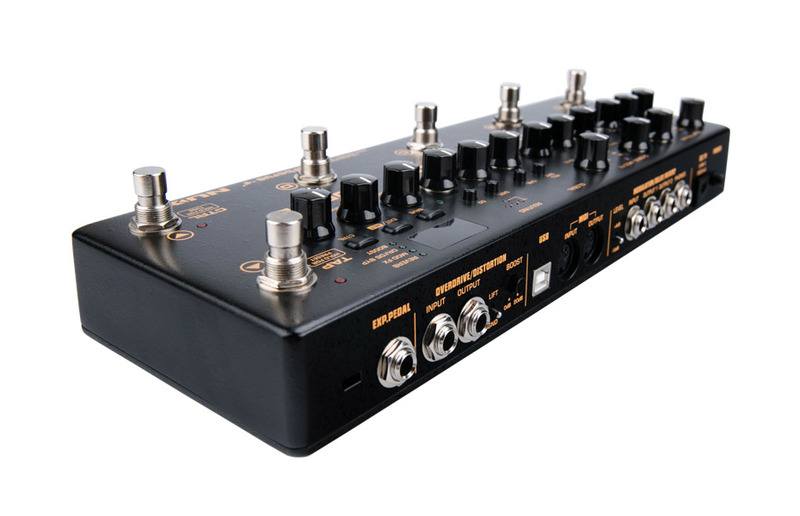 All of the Delay effects provide an original sound and each one has its own delay speed range. as physical tape echo and BBD delay. ambiance, long decay parameters will give you the deepest but also versatile and organic reverb sound. reflections in a studio quality reverb effect. with Cerberus’s Spring Reverb function. deactivate by pressing the Speaker Cab Sim button. This comes in handy when running 2 amps. The headphone output is cabin simulated and ready-to-play. It can run any 3rd party IR files as well.